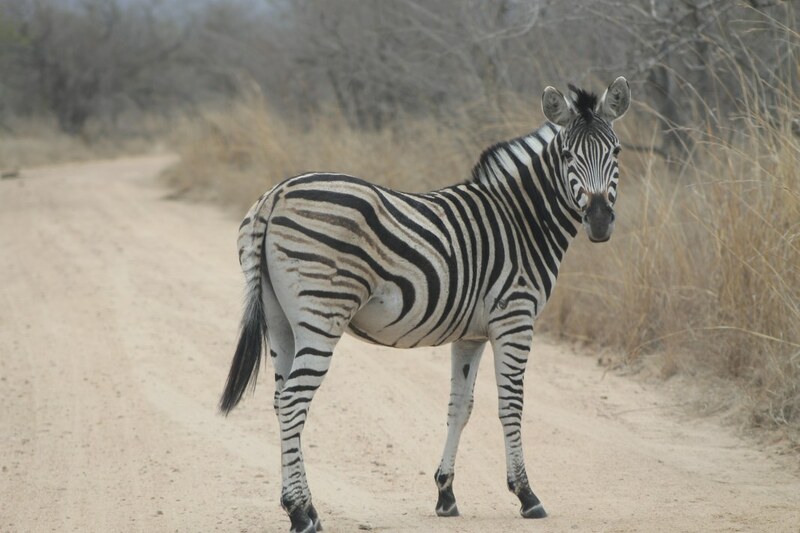 Zebra in Kruger National Park - Permission to pass? 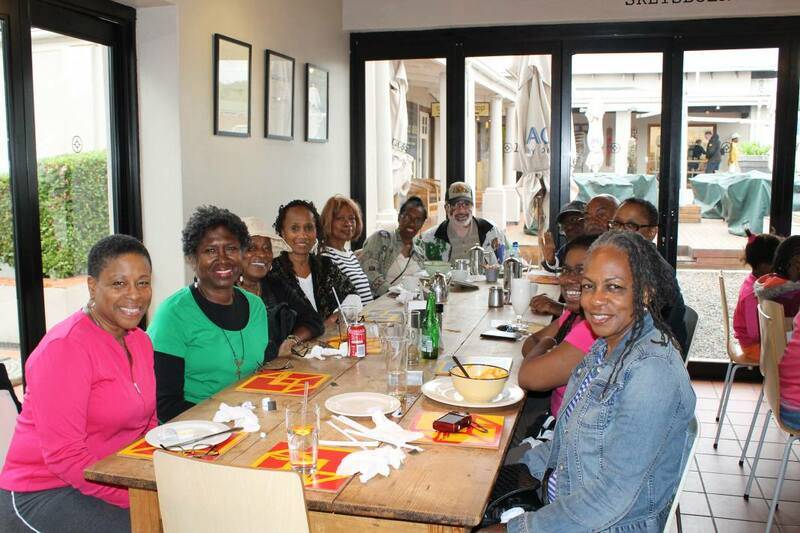 9-Day Jazz Festival Tour of Johannesburg and Cape Town. 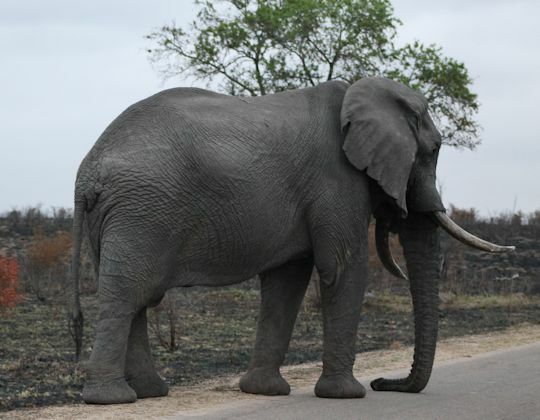 9-Day Tour including the world-renowned Kruger National Park. 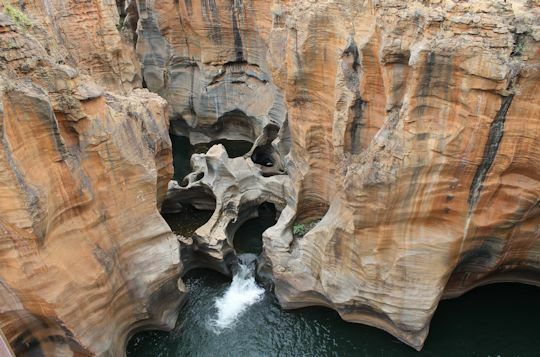 10-day Tour of Southern Africa and Victoria Falls, the largest waterfall in the world. 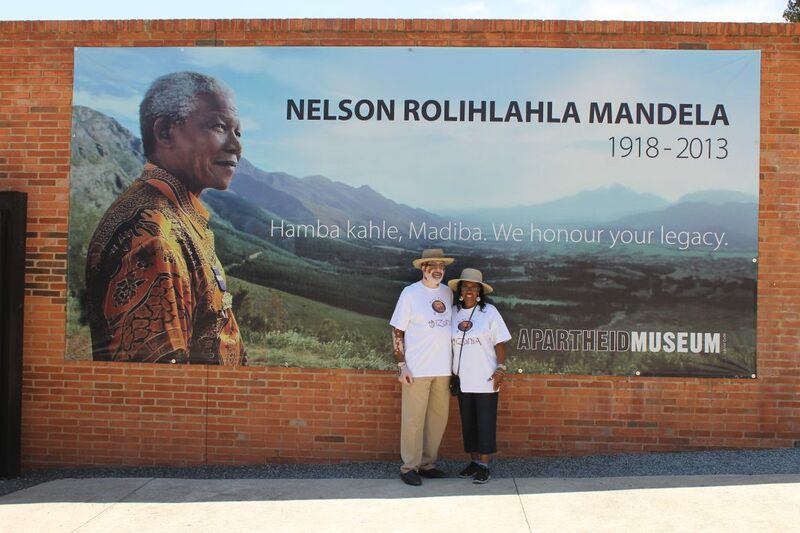 Roger and Joyce Madison lived in South Africa for 3 years -- from 1995 to 1998 -- immediately after the transition to a democratic nation, where they both worked for IBM. They enjoyed their work and developed many business and personal relationships. 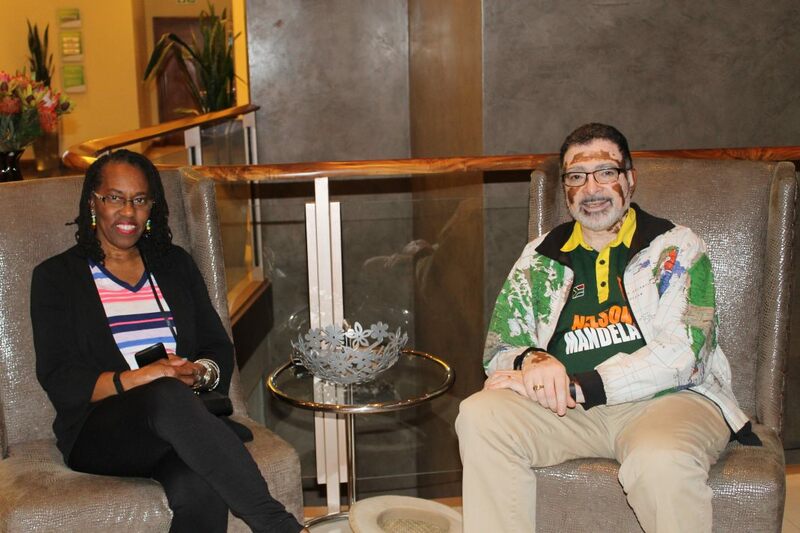 Their lives were never the same after working closely with South Africans to build the "New South Africa." 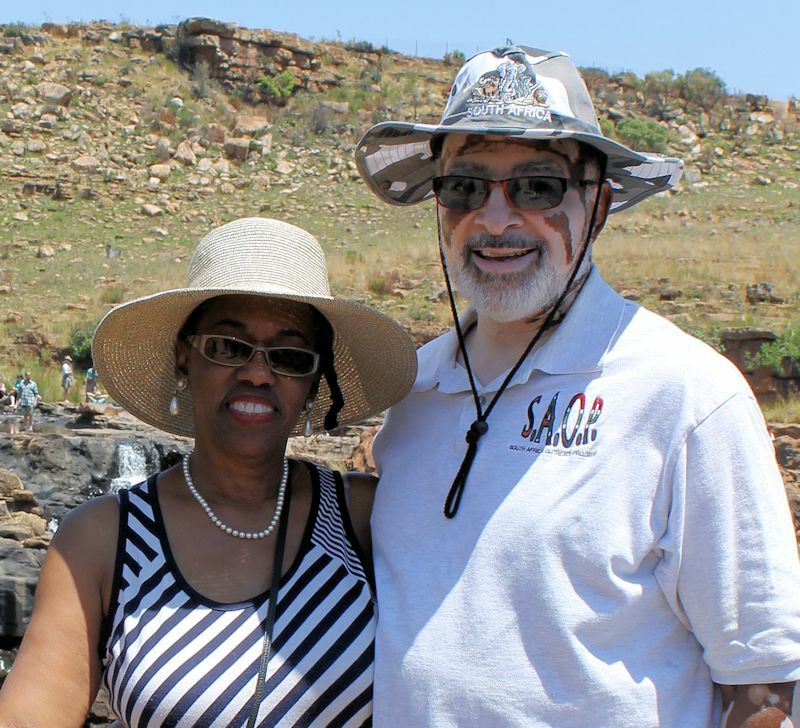 Following their return to the USA, they formed a nonprofit missionary organization and traveled back to South Africa for 10 years as missionaries -- helping to build churches and improve the living conditions in townships across the country. 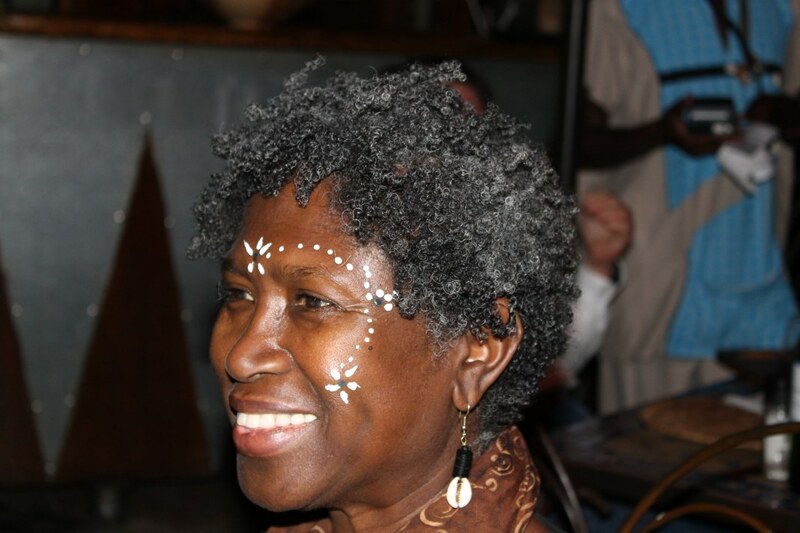 They retired from IBM and established iZania, LLC to continue their efforts to connect the descendants of Africa via the Internet. 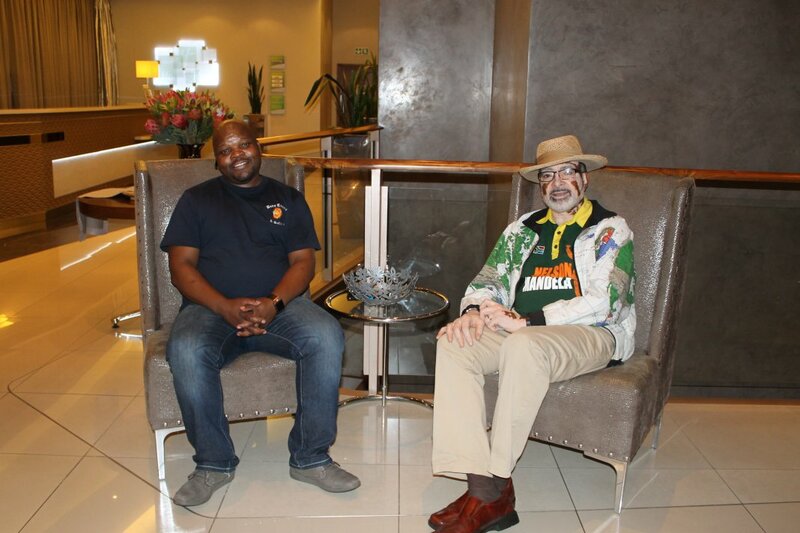 During a trip to the Soccer World Cup in 2010, they met and established a business relationship with Robert Mashau, the owner of Bono Safaris and Tours. Out of this partnership, iZania Travel Services was created. 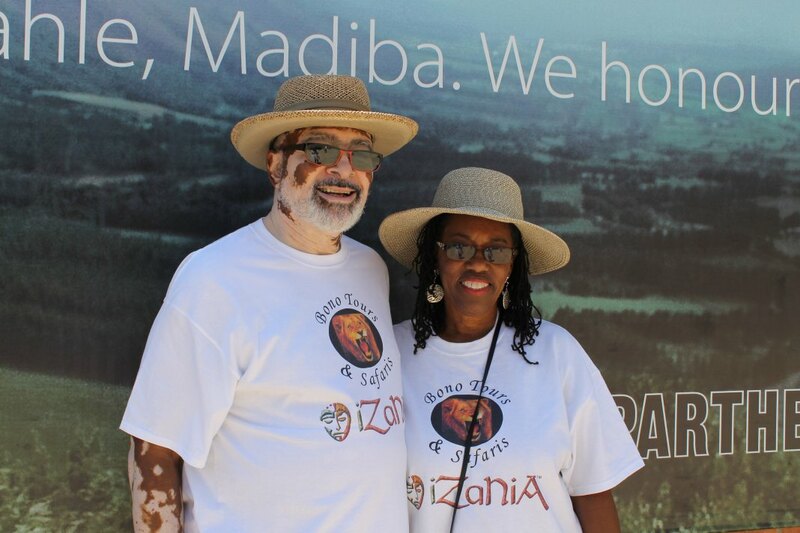 Through our partnership with Bono Safaris and Tours in South Africa, iZania Travel Services™ has leveraged our experience of nearly 20 years of travel to Southern Africa to create a rich travel experience at a cost up to 20% lower than popular travel tours. 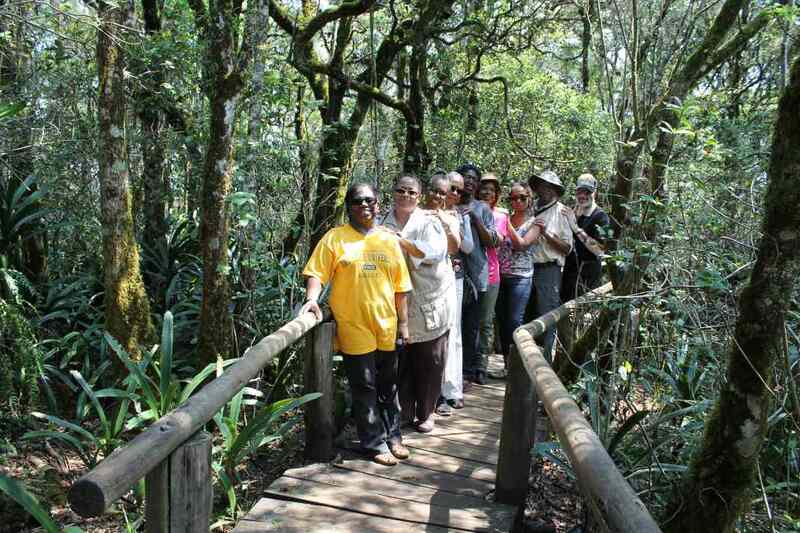 "By specializing in travel to Southern Africa, we are able to offer exceptional service with several annual tours. 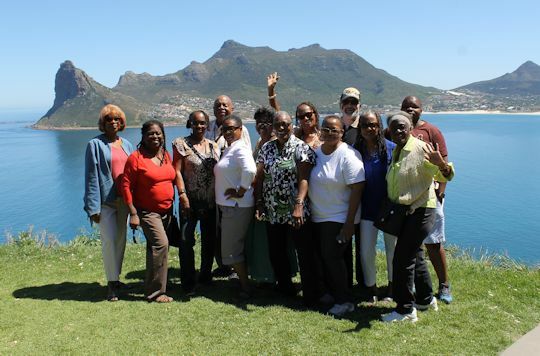 We can also create a customized tour for your family, organization, or business,"
says Roger Madison, CEO of iZania Travel Services. 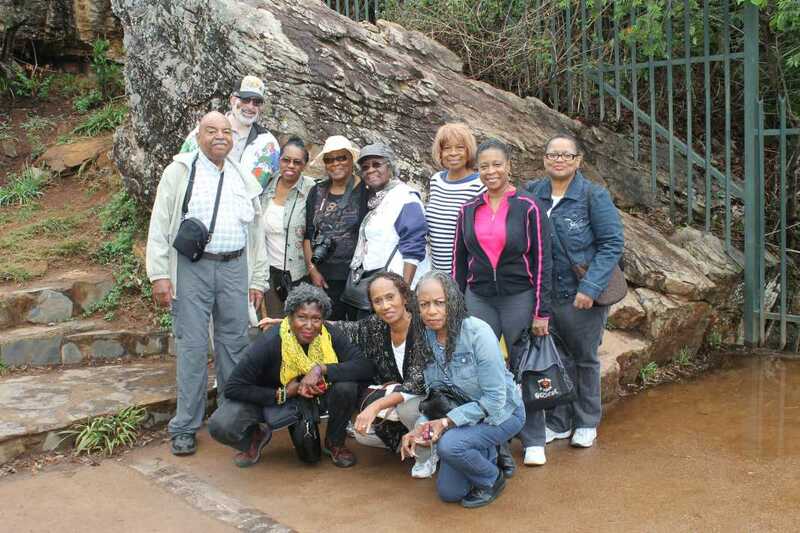 Roger and Joyce travel with each of our group tours and provide local insights to the people and places of South Africa, as well as extended trips to Victoria Falls in Zimbabwe, open vehicle safaris in Botswana, as well as the world-famous Kruger National Game Reserve in South Africa. 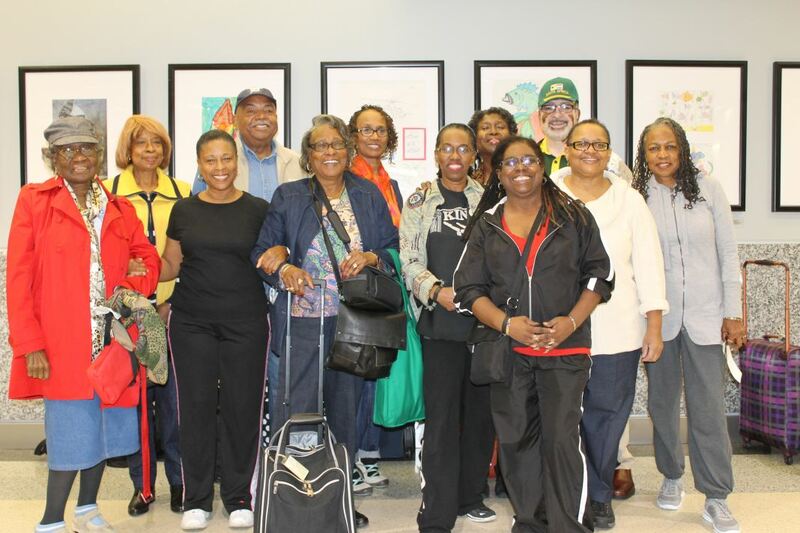 We specialize in small group tours of no more than 20 people. Traveling with us is like traveling with family. 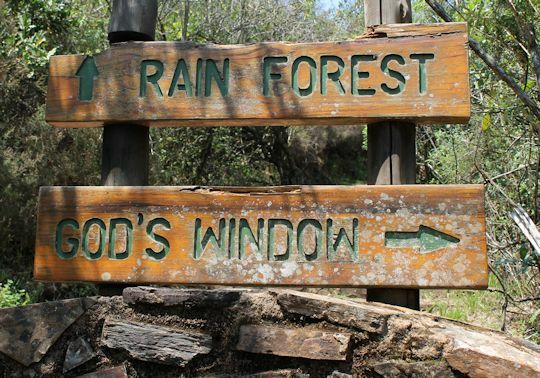 Our "9-Day Tours" provide affordable trips that allow you to see all of South Africa in a Week, plus extra options based on your interests. 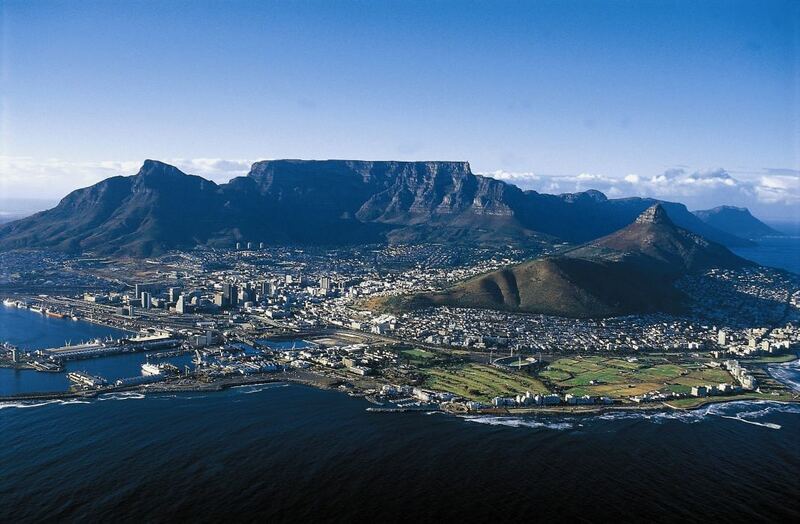 This trip includes 3 nights in Johannesburg, a 1-day game drive, and 4 nights in Cape Town. 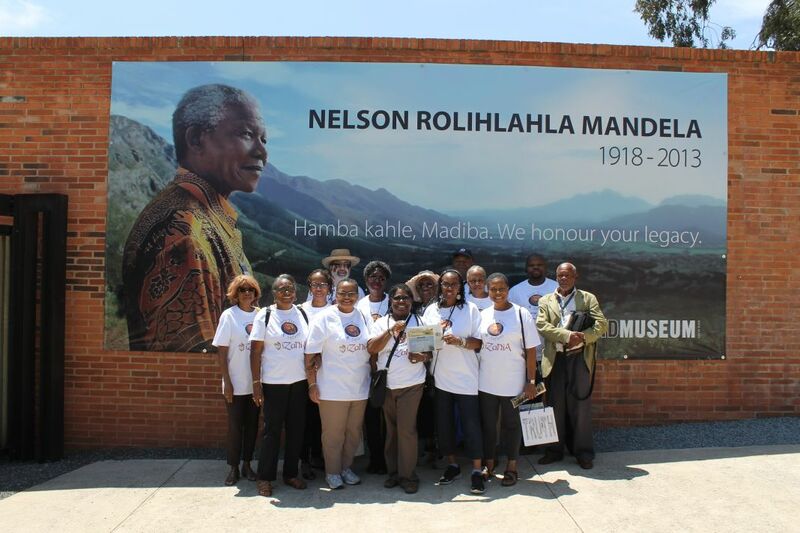 You will visit the Apartheid Museum, Table Mountain, Robben Island, and much more. 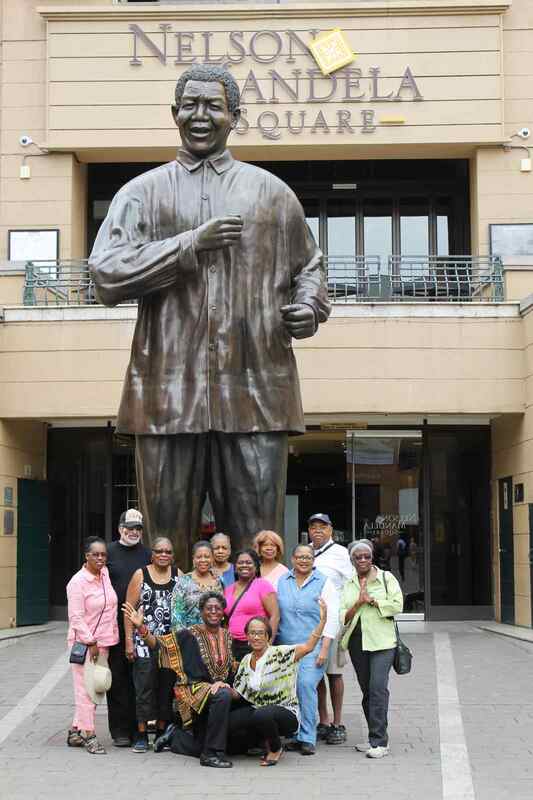 A great way to experience South Africa, and all that jazz! 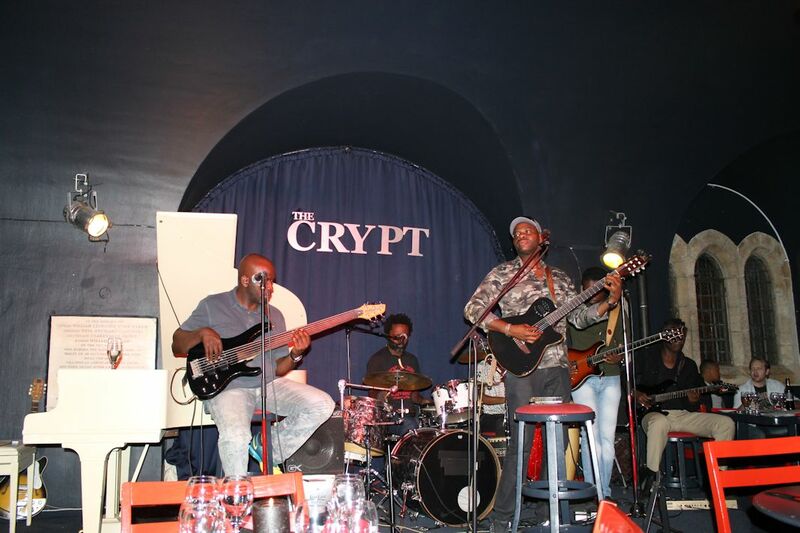 Affectionately referred to as “Africa’s Grandest Gathering”, the Cape Town International Jazz Festival is the largest music event in sub-Saharan Africa. This proudly South African produced event is hosted at the Cape Town International Convention Centre. The festival annually boasts 5 stages with more than 40 artists performing over 2 nights. The festival hosts in excess of 37, 000 music-lovers over the 2 show days. 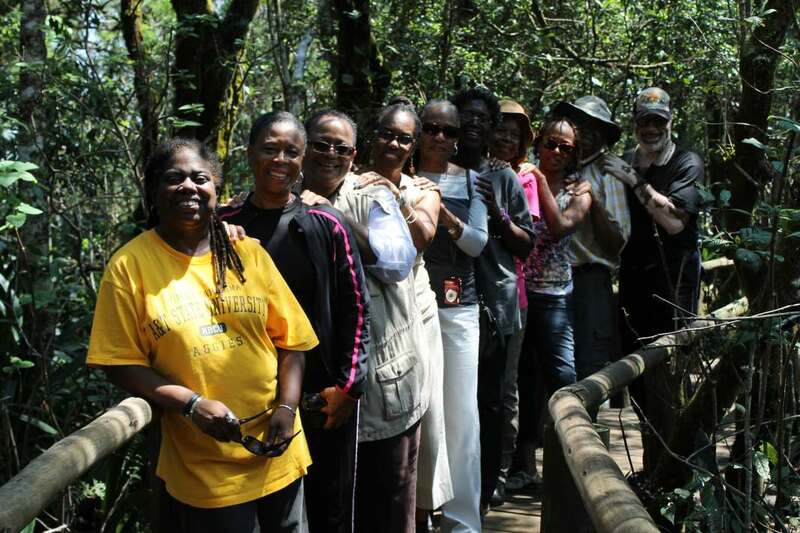 Join us on a spectacular visit to Victoria Falls -- the world's largest waterfall -- in Zimbabwe. 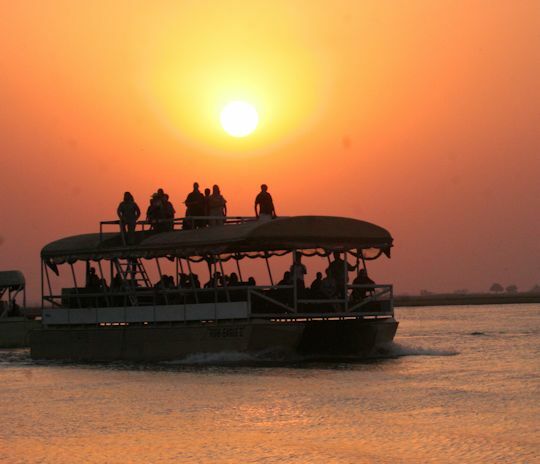 Go on a journey that invites you to hear the thunder of Victoria Falls and enjoy a Wildlife Safari at Chobe Safari Lodge in Botswana. 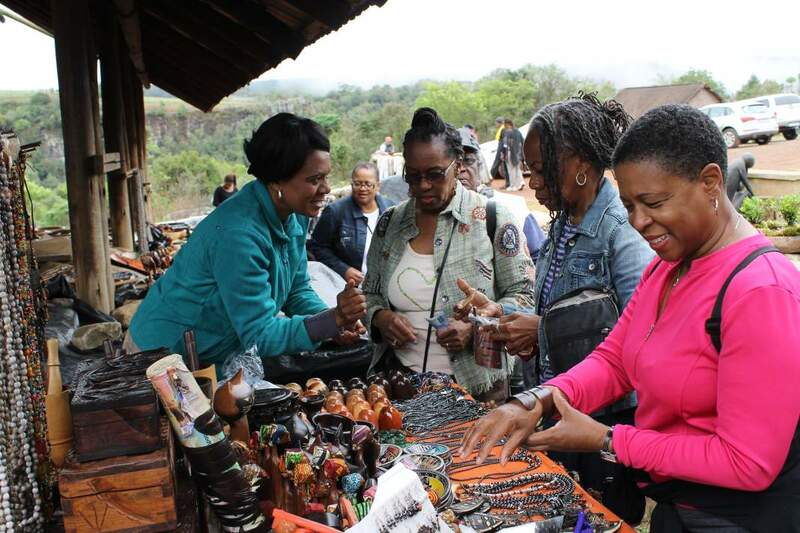 On this trip, you'll discover the best of Zimbabwe, Botswana, and South Africa. 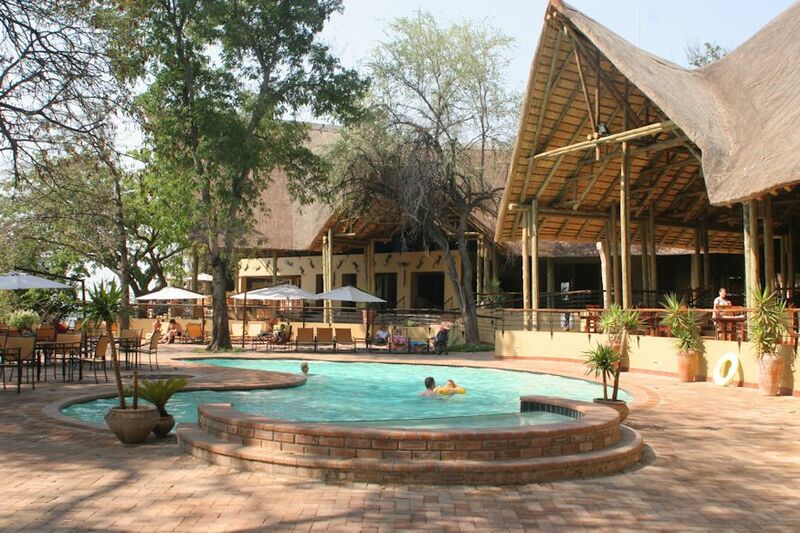 The trip includes 2 nights in Johannesburg, 3 Days at Chobe Safari Lodge in Botswana, and 3 nights in Cape Town. 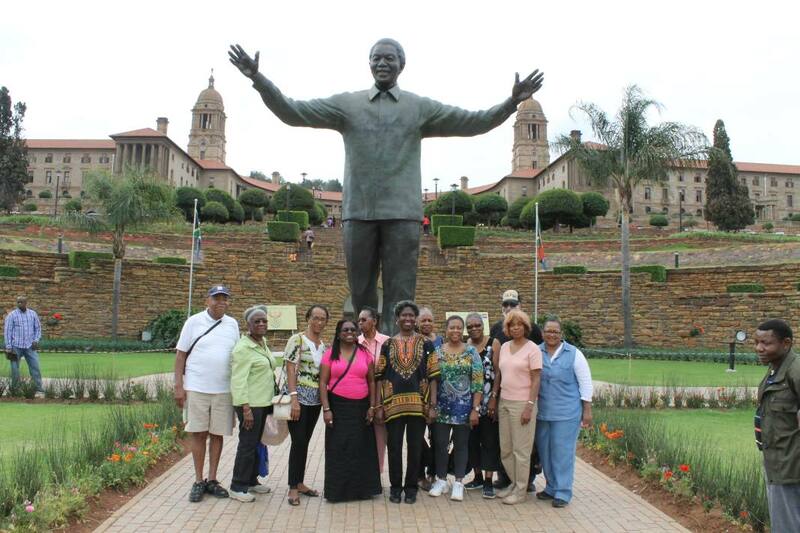 You will visit Soweto, the Apartheid Museum, and Lesedi Cultural Village in Johannesburg. In Cape Town, you will travel to Table Mountain, Western Cape Wine Estates, and Robben Island Prison. Bono Tours and Safaris specializes in tailored Tours and Safaris which are specifically designed to suit diverse and different individual needs. Our main focus is to make sure that all our guests are totally satisfied by making sure that we exceed their expectations. 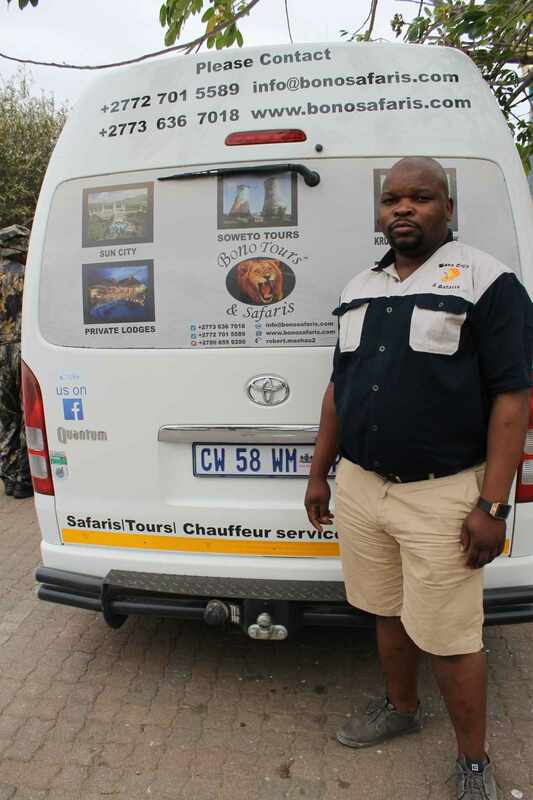 All our guides are University trained and have years of experience working in the Big Five environment such as the famous Kruger National Park and Pilanesberg National Park. Wildlife Safaris are our main focus and our experienced guides will shower you with valuable and entertaining information about the wildlife. 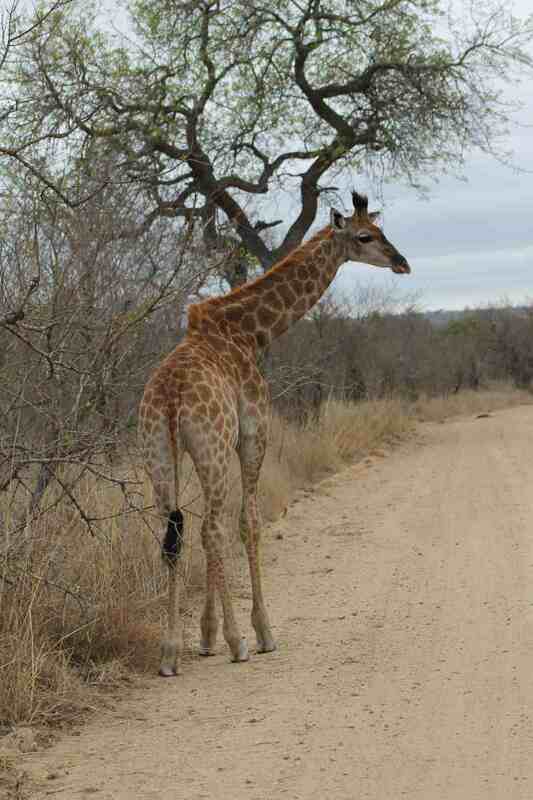 We offer exceptional wildlife experience. 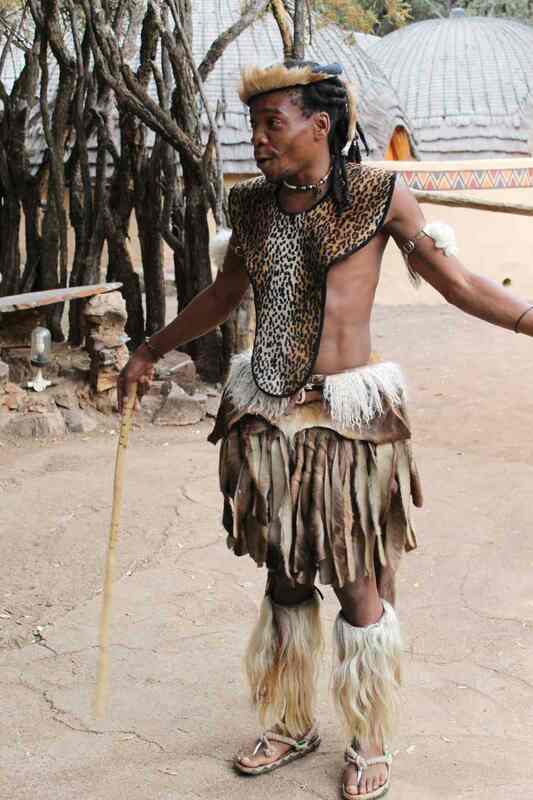 A visit to South Africa with Bono Tours and Safaris won't be complete without doing our famous Cultural and Historical Tours. 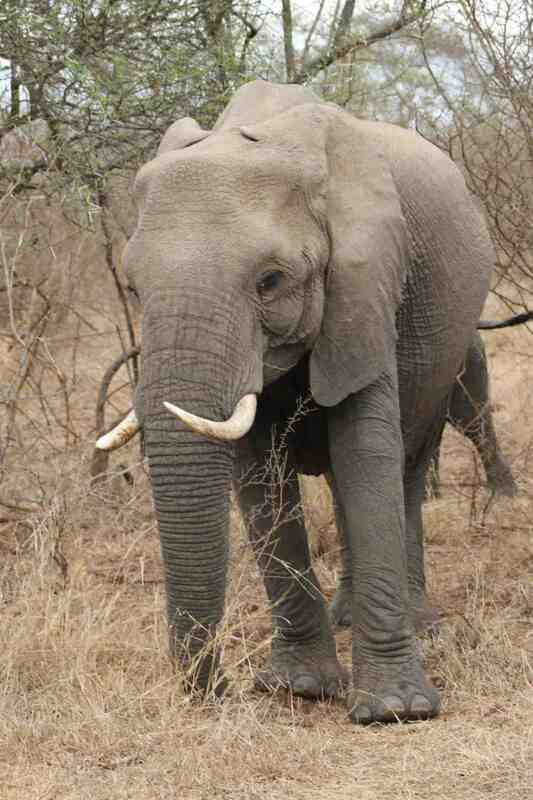 Come explore South Africa with Bono Tours and Safaris!